Villeroy will be speaking on a panel about Europe at the JECO conference. Given the topic, he's not likely to go into too much detail on monetary policy I reckon. Coeure will be delivering the keynote speech at a conference on "Scaling up green finance: The role of central banks". Again, as this pertains to green finance, not likely to contain anything much on monetary policy. 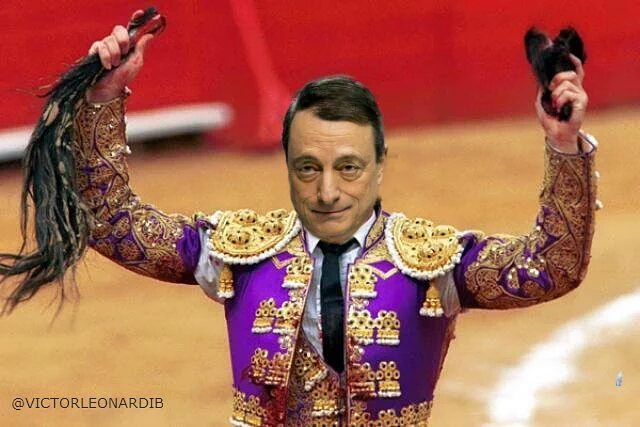 Draghi will be giving the introductory statement during his exchange of views with the House of Representatives. He is to discuss the banking sector with the committee but may touch a bit on policies and mandates as the discussion can take on a broader scope. That's all for ECB speakers to come later today. Just note that down on your calendars in case.